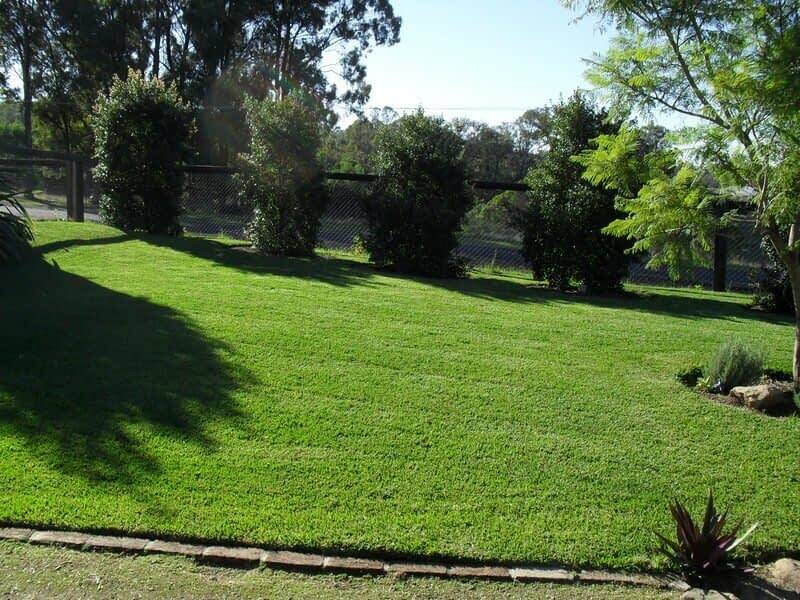 Matilda is a unique soft buffalo lawn with its own unique strengths and characteristics which separate it from the other soft leaf buffalo grasses. Matilda is a semi-dwarf buffalo lawn, which refers to Matilda having finer and thinner stems and stolons. The leaf width is narrower than common buffalo varieties and a leading brand on the market today. Matilda proved itself well in recent turf studies which showed this grass to have excellent winter colour in either full or partial shade, excellent wear and tear tolerance, excellent drought recovery, and good sun and shade tolerance levels. Matilda also rated equal top for the softest buffalo variety to walk on. 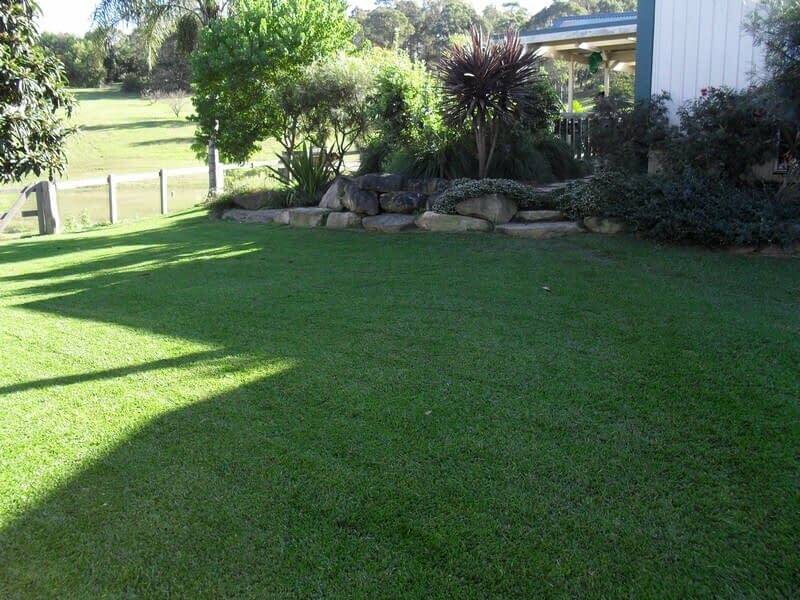 Matilda is a quality soft leaf Buffalo lawn type for Australian lawn buyers when buying your next buffalo lawn. Designed to suit our harsh weather conditions (summer heat, winter frosts). Can tolerate up to 80% shade and also loves the full sun. Ever green Soft Leaf Buffalo. Recommended for high traffic areas and where a high quality lawn is required. It has a medium broad leaf. Recommended every 10 – 14 days in the warmer months. 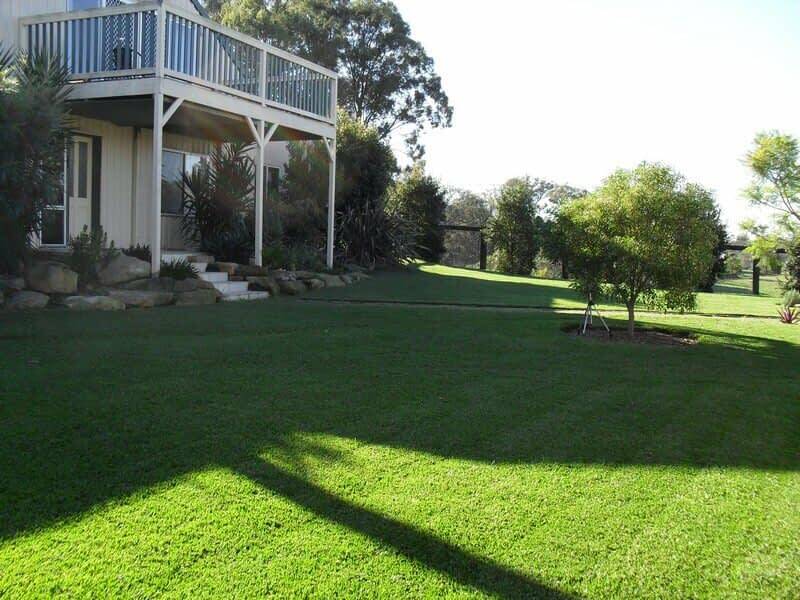 Matilda correct lawn mowing height is between 35mm – 60mm for optimum health. Always remember that you can mow lawns lower when planted in full sun – but should try to mow lawns higher when planted in shade. 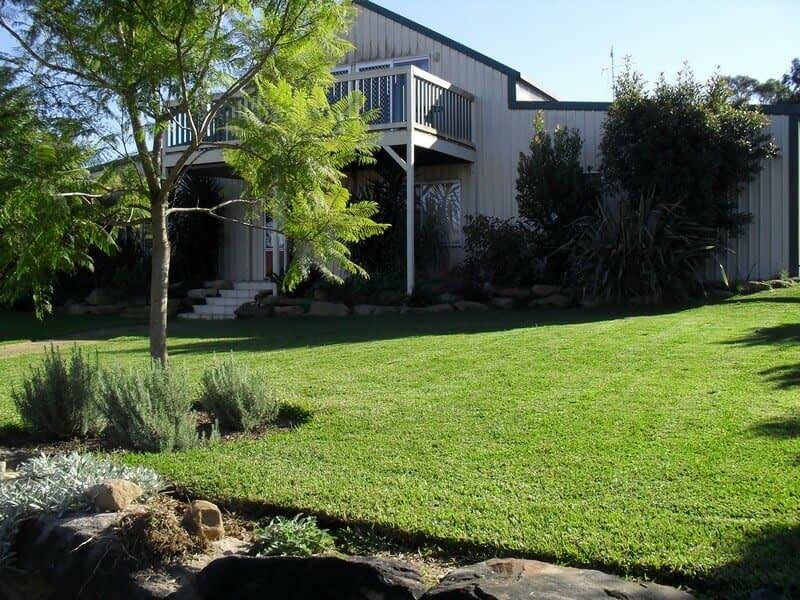 Drought resistant once established Matilda requires less watering than most other Turf varieties. In the colder months watering once a week would be efficient, then increase the watering in summer to twice a week.